Collect payments automatically on your internet web site. Create and run successful ecommerce Web stores, from point of purchase to your bottom line without having to be a computer genius. Do You Want to Sell on the Internet? If you do business on the Internet you need a secure, cost-effective, and reliable way to collect payments and process transactions. We can get you set up easily and quickly with a robust solution for taking payments over the Internet. Web Site Processing: When we setup your account, your Web site will be connected to our processing system to accept credit card payments securely, automatically, and in real time. FREE Virtual Terminal: Our software also lets you manually key-in transactions through our Web site. Now you can accept credit cards anywhere there's an Internet connection, such as craft fairs and trade shows. 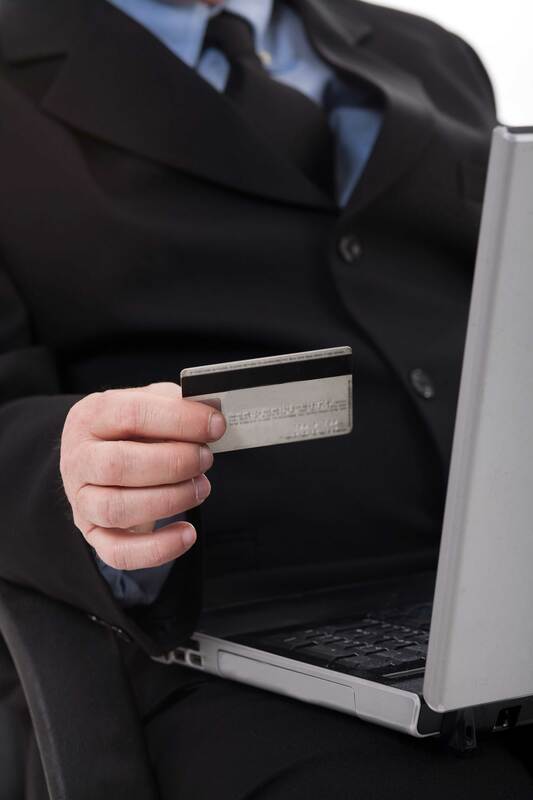 Fraud Protection: Identify, manage and prevent suspicious or potentially costly fraudulent transactions with this customizable, rules-based solution for Web merchants. Cardholder Authentication Programs: Reduce the liabilities and expenses that Web merchants incur from the unauthorized use of credit cards by implementing the Verified by Visa and MasterCard SecureCode programs. Address Verification Service (AVS): Credit card sales the address given on your site with the address listed on the credit card file at the issuing bank to ensure a match. After a sale is processed, you'll even receive an e-mail with sale and customer information so you can fulfill the order. Plus, the Virtual Terminal feature gives you the ability to manually key-in transactions anywhere there's an Internet connection. With Innovative, all your data is transferred using Payment Transactional Tokenization and Payment Transactional Tokenization and Secure Socket Layer (SSL) encryption technology, ensuring that your customer's credit card information is always secure. Our in-house eCommerce experts are standing ready to help you make an informed decision to move your company's payment processing forward. Receive Pay Merchant Services Advantages! 1. Not all existing terminals can be reprogrammed. A new purchase may be necessary. Terminals are available separately to lease or buy. Please call (800) 969-8047 for details. 2. Three months of transaction statements required. We will review your rates from your current provider and try our best to meet or beat your current rates. Call (800) 969-8047 for details. Application approval is required. Fees apply. Terms, conditions, features, pricing, support and service options are subject to change without notice. Transactions are subject to Association guidelines. Additional fees apply when accepting American Express, and Discover cards.